Registration is now open for our Math Classroom Coaching and Mentoring Programs. 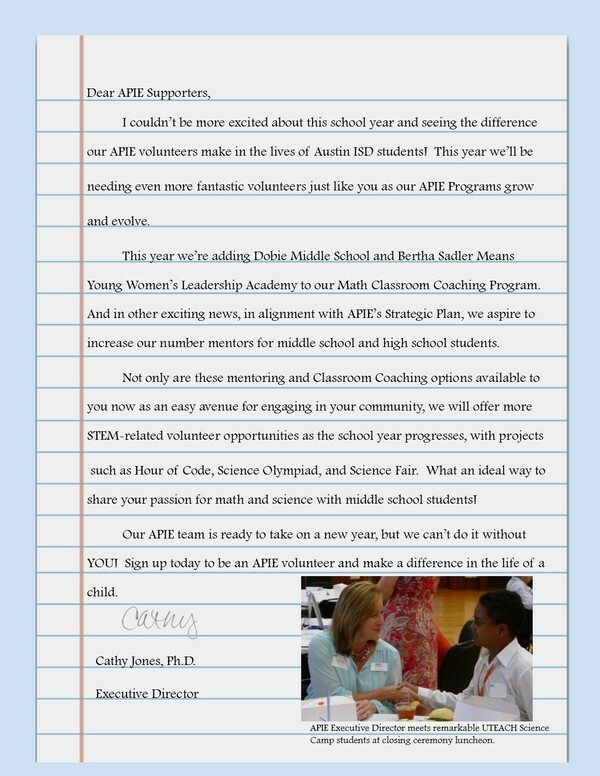 Join APIE and support Austin students by becoming a Math Classroom Coach or Mentor today! Check out all of our opportunities below and click to sign up! We’re always looking for committed volunteers! For more information, please contact Andrea Panter at apanter@austinpartners.org. Join Austin Partners In Education for a Kendra Gives Back Party on Friday, September 8th, at Kendra Scott South Congress Ave. Enjoy complimentary sips and sweets while shopping for jewels. 20% of all proceeds benefit Austin Partners In Education. The 2018 Austin Gives Miles program connects Central Texas non-profit organizations to passionate race participants willing to fundraise and raise awareness for causes that give back to our local community. To sign up for the 2018 Austin Marathon go to http://youraustinmarathon.com/registration and select Austin Partners In Education as your team and official Austin Gives Miles Charity. Welcome back, classroom coaches and mentors! 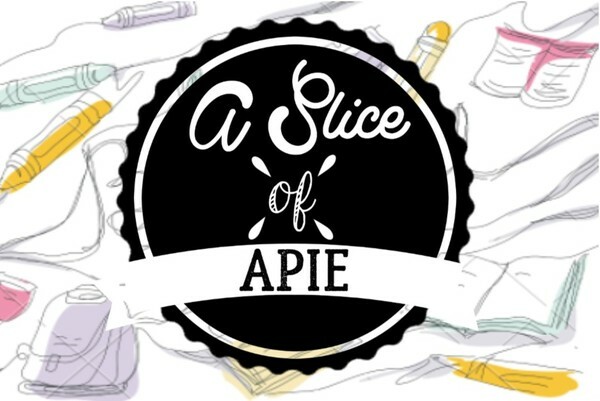 Please join APIE on Wednesday, October 11th, at Contigo for a fun fall happy hour with the APIE Team! Would you like more information about the AISD bond?